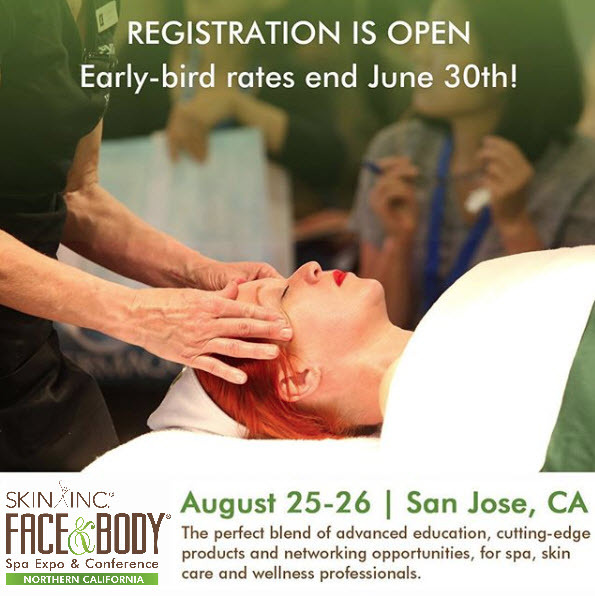 Dedicated to beautiful skin, Skin Script delivers the promise of healthy, vitalized, youthful-looking skin. We believe in quality products that are gentle, yet effective. All products are paraben free, natural and ideal for treating all skin types and ethnicities. We are located in sunny Tempe, Arizona and all products are manufactured in the USA. Receive 10% off your wholesale order Thursday, August 22nd through Tuesday, August 27th. See you there! The retinol encourages the breakup of blackheads and clogged pores, jojoba beads gently exfoliate dead skin cells, while kojic lightens age spots and scars left from blemishes. 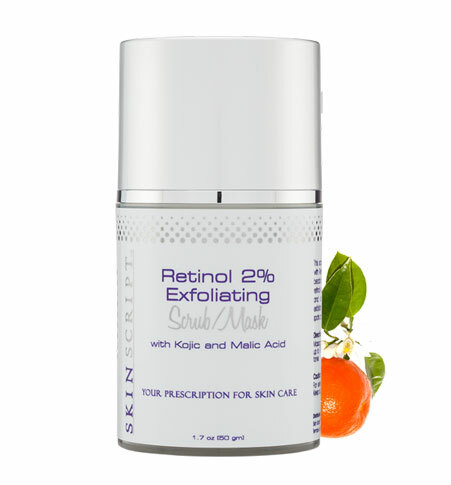 The Retinol 2% Exfoliating Scrub/Mask exfoliates while brightening to promote a clear, healthy skin tone.